An organic cleaning product already found in your home: lemon juice. Lemon juice is a great smelling, natural disinfectant, bleach, metal polish, and stain remover! It’s not just for lemonade! Lemon juice contains citric acid that kills odor-causing bacteria, so use lemons versus artificial air fresheners! Got Fish or Garlic Smells? Lemon juice will drive them away! 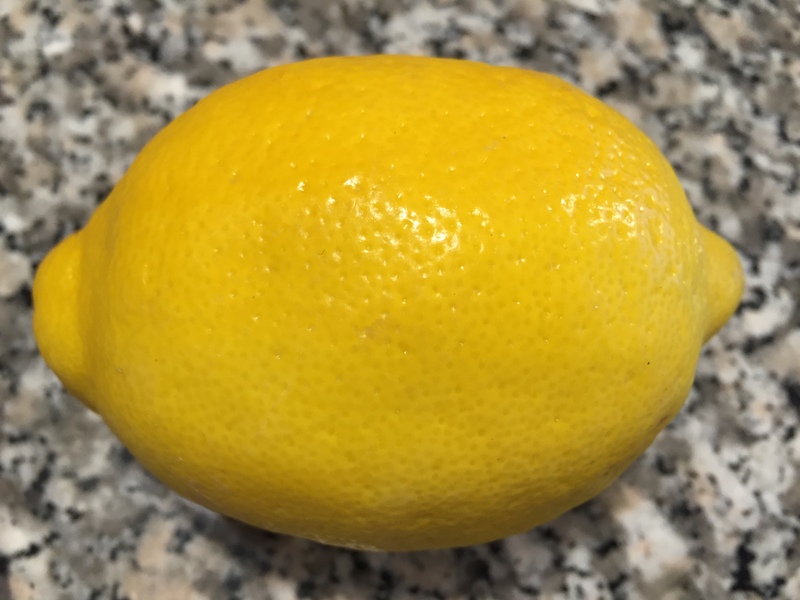 Cut some lemons and use the juice when cleaning cutting boards, refrigerators, microwaves, or even toss a slice in when cooking stinky foods such as cabbage. Stain Remover? Yep! Lemon juice removed stains like mildew, wine, olive oil, and dark berry juice from fabrics. Depending on the type of fabric: be gentle as needed, but for heavier fabric it’s perfect to make a paste with lemon juice and salt to work on tougher stains. Metal Polish? Stainless steel, copper, and other metal pots and pans love lemon juice and salt mixture to clean and shine while removing grease, grime, and even rust!